Abstinence 'best drug treatment' Jump to media player Comedian Russell Brand has told MPs that he advocates an abstinence-based approach for treating drug addiction. 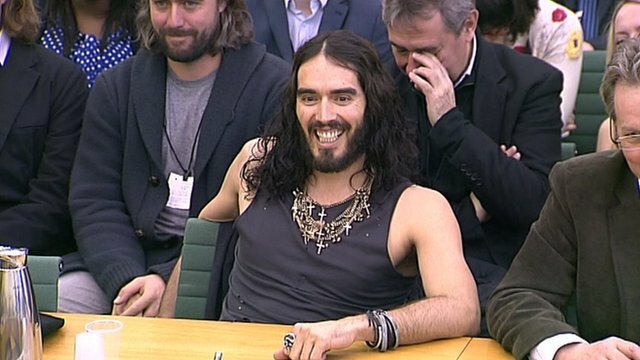 Brand cracks jokes in select committee Jump to media player Comedian Russell Brand had MPs roaring with laughter when he addressed the Home Affairs Select Committee on Tuesday. 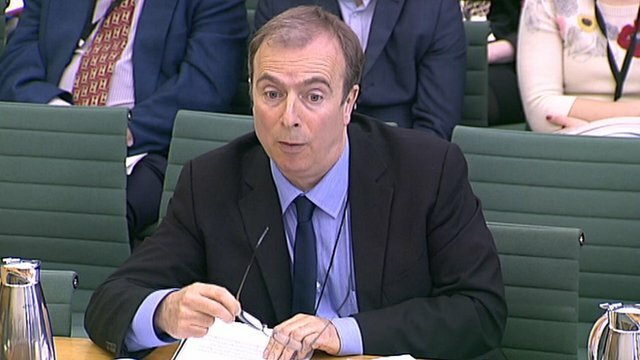 Hitchens urges tough drugs policy Jump to media player Newspaper columnist and author Peter Hitchens tells MPs he would like to see a more hardline policy on drugs. 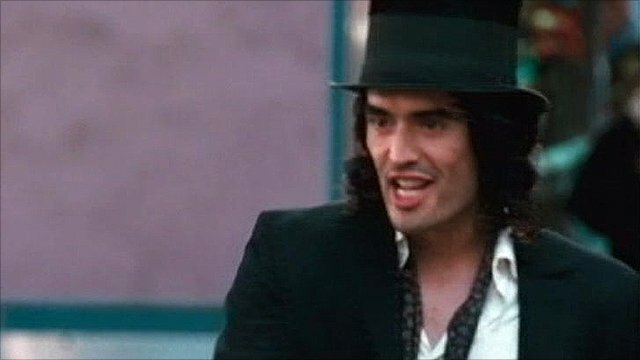 Russell Brand on Arthur remake Jump to media player Talking Movies has been speaking to comedian-turned-actor Russell Brand, who has taken on the role Dudley Moore made famous 30 years ago in a remake of the romantic comedy classic Arthur. What is next for Russell Brand? 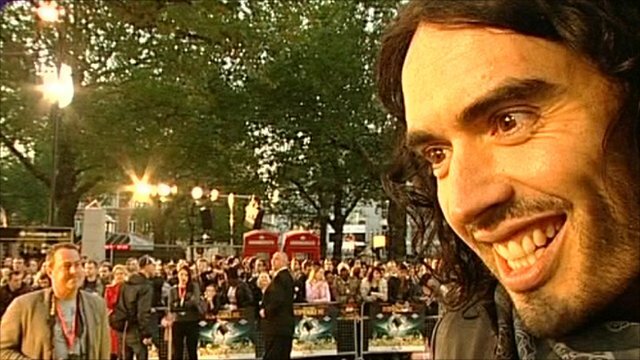 Jump to media player Russell Brand has turned his hand to acting and presenting alongside his career as a stand up comedian. 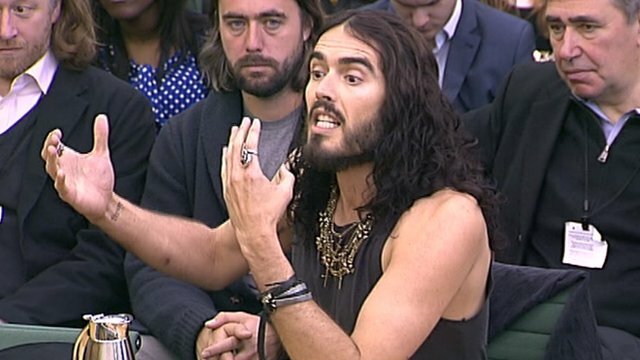 Comedian Russell Brand has told MPs that he advocates an abstinence-based approach for treating drug addiction. Speaking to the Home Affairs Committee which is investigating the UK drug policy, he spoke of his personal experiences of addiction and treatment and said there needed to be "love and compassion".